Contrary to mainstream Western belief, dairy products are far from the only source of calcium. The age old notion that a glass of milk with dinner each day will promote strong bones and help to prevent osteoporosis is certainly not the best practice: The best sources of calcium come directly from the earth. Thus, the biblical, plant-based and primarily raw diet found in Genesis 1:29 is an excellent way to increase your consumption of calcium. As the Physicians Committee for Responsible Medicine explained, there are plenty of calcium sources to be found in a plant-based diet. The committee highlighted the fact that many non-Western cultures consume very few dairy products and generally do not eat more than 500 milligrams of calcium per day, yet still see minimal instances of osteoporosis. Moreover, scientists have said that calcium does not impact osteoporosis as much as other factors such as exercise. Vegetables are an adequate source of calcium, specifically dark leafy greens such as watercress, kale, broccoli, parsley and cabbage, according to Rawmazing. Eating orange vegetables such as sweet potatoes, butternut squash and carrots is also an easy way of consuming calcium. 1 cup raw broccoli, chopped = 43 mg of calcium. 1 cup raw carrots, chopped = 42 mg of calcium. 1 cup cooked collards, chopped = 268 mg of calcium. 1 cup dandelion greens raw, chopped = 103 mg of calcium. 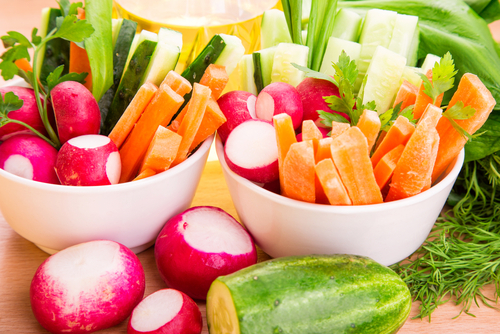 These raw and cooked vegetables are far from the only vegetable sources of calcium that you can add to your diet. The cooked options, such as chopped collards, provide a great opportunity for your 15 percent cooked portion of the Hallelujah Diet. In fact, according to our experts, you'll get more calcium from one cup of cooked greens when compared to raw greens. 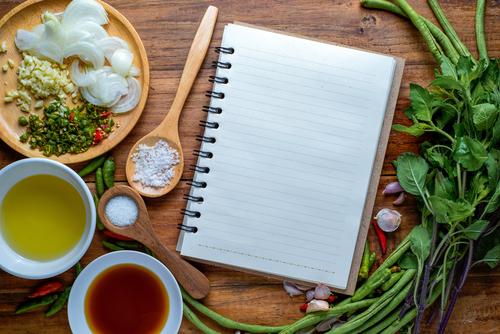 These green vegetables are the foods to include as part of your cooked portion. Dried figs are a great source of calcium. 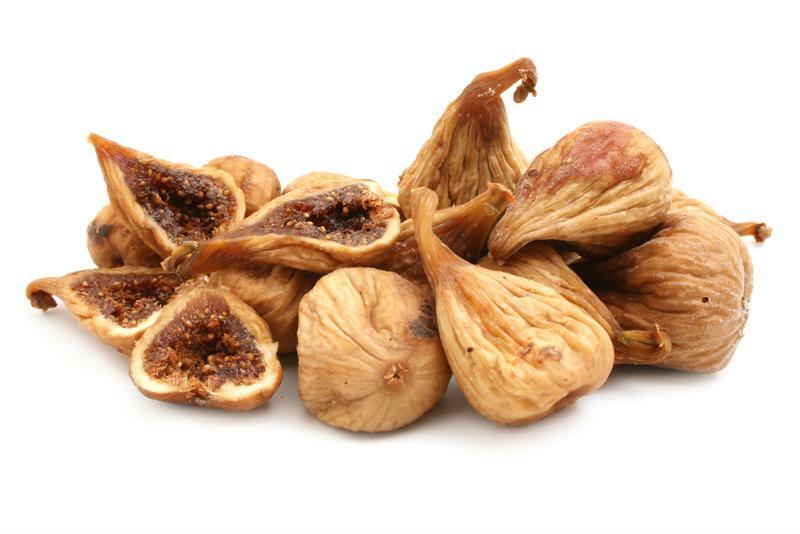 10 dried figs: 140 mg of calcium. 1 cup navel orange = 60 mg of calcium. However, as part of the Hallelujah Diet, it's important to remember to limit your fruit intake to no more than 15 percent of your total diet. With a long list of calcium-rich sources, legumes may just be one of the most extensive sources of this important mineral. As the PCRM reported, getting calcium from plant-based sources, specifically from beans, helps enhance the building and strengthening of bones. 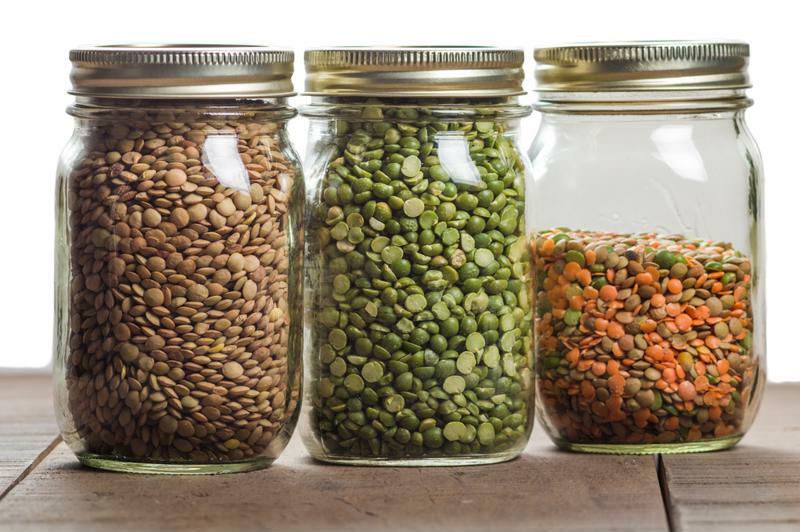 Lentils, navy beans, kidney beans, pinto beans, black turtle beans and chickpeas are just a few of the many legumes suggested for a healthy plant-based diet. 1 cup red kidney beans cooked without salt = 78 mg of calcium. 1 cup white beans cooked without salt = 161 mg of calcium. 1 cup navy beans, mature seeds, raw = 306 mg of calcium. 1 cup lentils, sprouted, raw = 25 mg of calcium. 1 cup chickpeas, mature seeds, raw = 114 mg of calcium. Lentils of any color offer a rich source of calcium. Accompanied with exercise, consuming these plant-based sources of calcium is a beneficial way to help protect your bones and prevent osteoporosis. It's not just calcium that important, but the proper absorption of calcium as well. 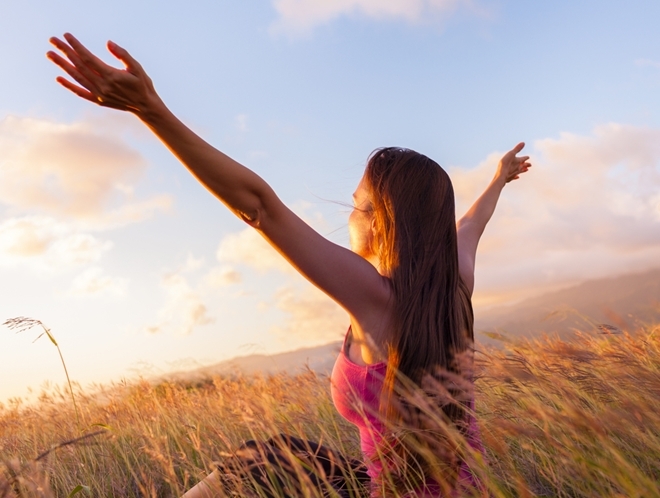 If you're looking for a way to promote bone and heart health, as well as the metabolism of calcium throughout your body, the Hallelujah Diet Vitamin D3 with K2 is for you. This synergistic combination supports strong bones, cardiovascular health and vitamin D3 enhances and increases the absorption of calcium, while the vitamin K2 guides the body in depositing the calcium the right way. Thanks for the great information about the Calcium Sources. The different foods you mention like the naval organes and the figs, those are some great foods that I like to eat. The different types of vegetables I did not realize offer that much calcium. I love the broccil and cabbage along with sweet potatoes. All these are good source of calcium. Thanks again for the good information. I noticed that the calcium levels in some of the beans were for raw beans. Since beans are not consumed raw, what are the levels in cooked beans? Here is the information on Navy beans. Eating dark leafy greens such as watercress, kale, broccoli, parsley and cabbage, and orange vegetables such as sweet potatoes, butternut squash and carrots are delicious ways to get calcium. are good sources of calcium. Hi Hadassah, Puts a big smile on my face to hear from you! Thank you for your love and support! 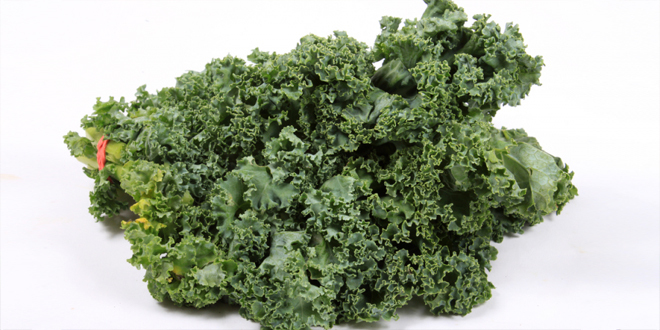 A lot of people are pretty shocked to find out that most leafy greens are a great source of calcium. Even I was surprised to find out about the figs, navel oranges, and the beans and lentils that are also excellent sources of calcium. Thanks for the information to help us not only get the nutrients our bodies need, but to make it more enjoyable by offering such a variety of choices. Thank you for this information on how to add more calcium to our diets. SHOULD ALL BEANS BE SOAKED?